ON SALE - GRAB YOURS TODAY! 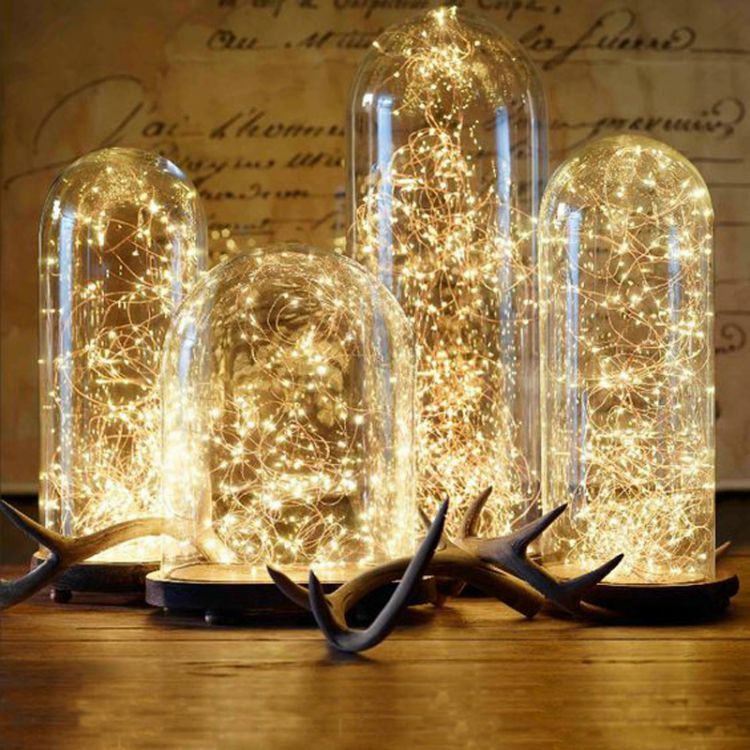 These small LED lights are brilliant to place in large vases as stunning wedding decoration pieces. Check out our pictures above for examples! Use them literally anywhere you can think of – they are extremely versatile, look amazing and can be used in a tonne of crafty ways to decorate your venue. They take AA batteries, 5 meters long (15 feet) simple to use, and can be re-used not only for your big day, but for other occasions like Christmas and birthdays as well! BUY 2 OR MORE... GET ANOTHER 25% OFF!